Mog follows his father who has joined with the men of his village to drive off an enormous pack of wolves and so begin the series of amazing adventures of this fearless boy. 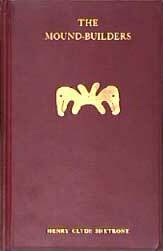 Most thrilling of these is Mog's discovery of a new race of men whom he leads back to his own country, there to make an alliance with them against the Algonquin Red Men who are invading the country of the Mound Builders. Communication with Alan Abeel Jr. 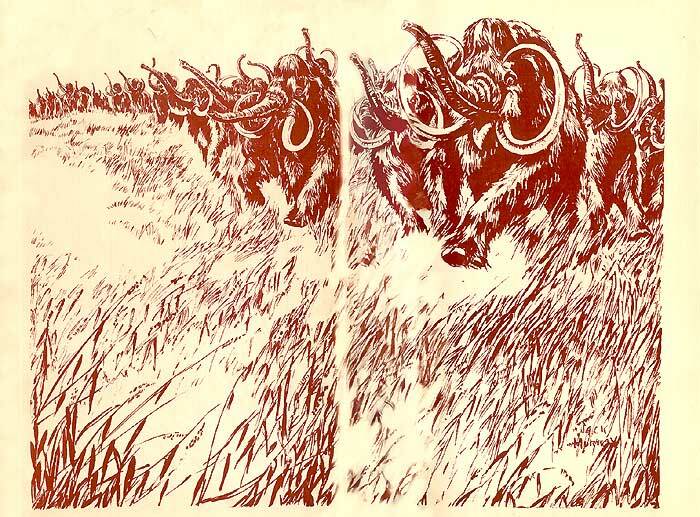 The endpapers of the Grosset & Dunlap edition are uniform with the other G&Ds - Jack Murray's stampeding mammoths. SINCE the publication of the two stories of Og, which were the adventures of a prehistoric boy of Europe, I have received a number of letters from boys in this country suggesting that I write a story of the adventures of a prehistoric American boy. Mog is the youth who has been developed from these suggestions. The Mound Builders of the central west are, so far as we know, the earliest Americans. Their strange burial and effigy mounds scattered throughout the Ohio and Mississippi valleys contain the earliest records of the human race on this continent so far disclosed by archaeological research, and I have tried, with the excellent data available, to picture the adventures of a boy who might have lived at the time these interesting relics of an earlier race were being built. The skeletal remains of a hunter buried with the skulls of three wolves in his grave with him, recently found at Fort Amcient, Ohio, along with the discovery of the fact that there were two different groups of people dwelling there at about the same time, suggested the story of Mog. I prefer, however, to believe that the Long Heads, who were the smaller of the two groups, were not held in slavery by the Mound Builders as has been thought probable by archaeologists, and I have tried to suggest a way they might have become associated with the stronger race of Mound Builders. 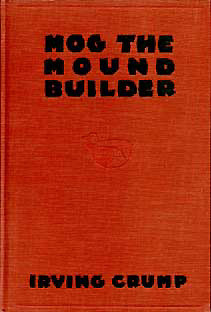 I am grateful to Mr. H.C. Shetrone, Director of the Ohio State Archaeological and Historical Society for the information contained in his excellent book, "The Mound Builders," and to Mr. Alfred D. Moore, of the Church School Publications for his many suggestions. 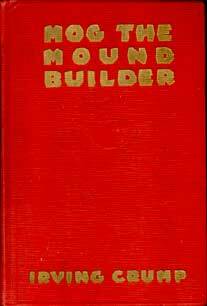 I am also indebted to the unsigned authors of the many pamphlets about the various mounds now preserved as historical relics in Ohio. IN view of the present-day tendency to write about scientific things in language intended for the average reader, and especially for juveniles, it is a pleasure to furnish an introduction for this little volume. In choosing the so-called Mound-builders as his subject, the author has not attempted to discuss the many mooted questions attaching to their story, and thus has averted danger of criticism. 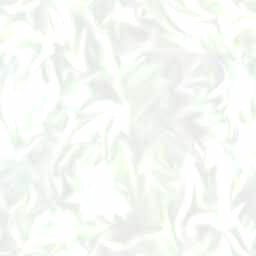 He has produced a simple and readable narrative which, although from the very nature of the subject must be based on surmise, depicts in a plausible manner what might have occurred in the lives of those mysterious peoples who lived, loved, fought and died on American soil long before the Old World dreamed of such a place as the New. We have been too prone to attribute treachery and unjustified cruelty to so-called uncivilized peoples; and while undoubtedly the Mound-builders and the prehistoric Indians possessed their share of these, beyond question they also had their share of the virtues. 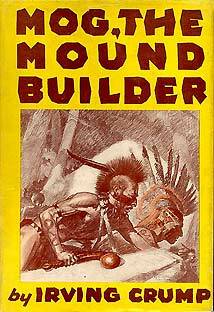 "Mog, the Mound Builder," depicts its characters as human beings which, of course, they were. 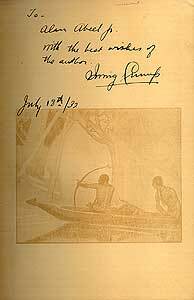 Its effect on prospective young readers should be to furnish an interesting and a logical idea of these primitive peoples, and to inspire in them a desire to know more of their fascinating and romantic story through reading and study of the literature on the subject. their Burials, and their Cultural Remains. D. Appleton and Company, New York, 1930.